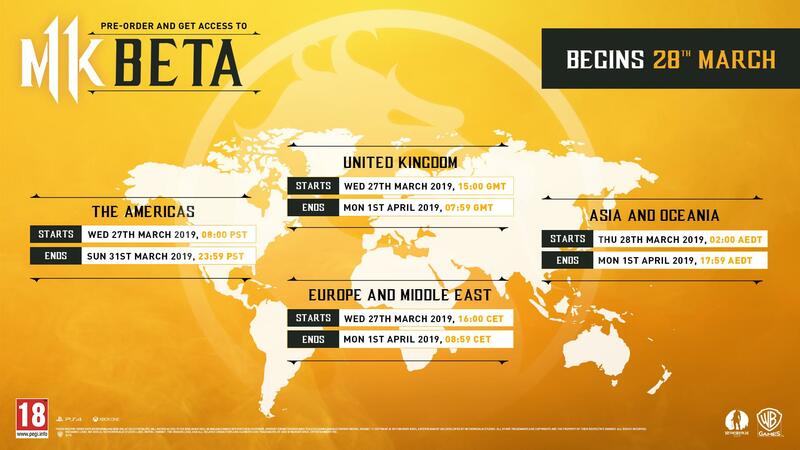 Publisher Warner Bros. Interactive Entertainment and developer NetherRealm Studios have announced the closed beta dates for Mortal Kombat 11. The upcoming closed beta will run from March 27th to the 31st on PlayStation 4 and Xbox One. If you want access, you’ll have to pre-order the game. 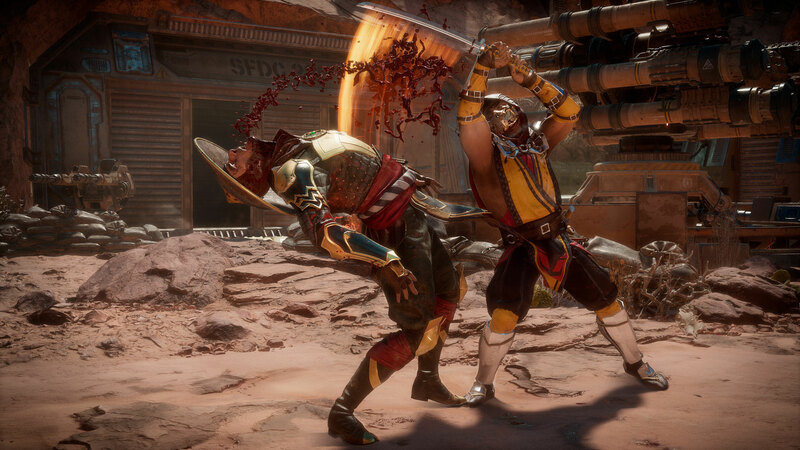 Mortal Kombat 11 is launching across Windows PC, PlayStation 4, Xbox One, and Switch on April 23rd.